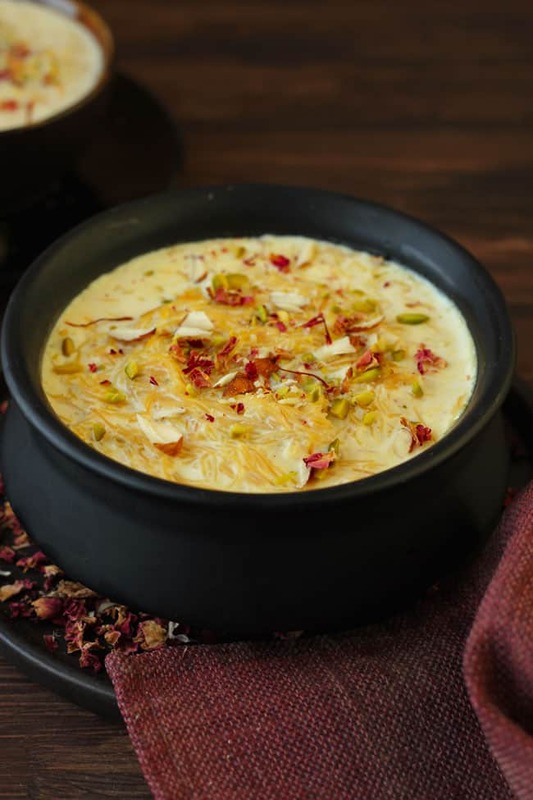 Looking for a super delicious and unique kheer recipe? 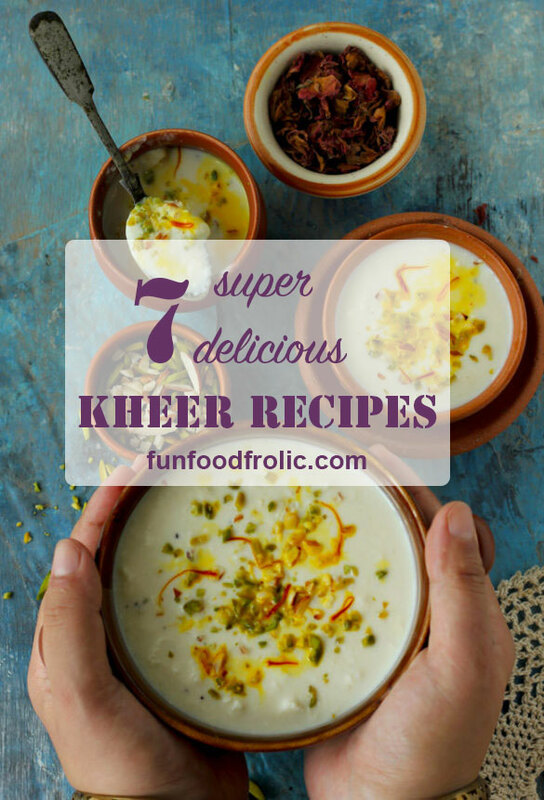 We have got for you seven rich, creamy and indulgent kheer recipes. 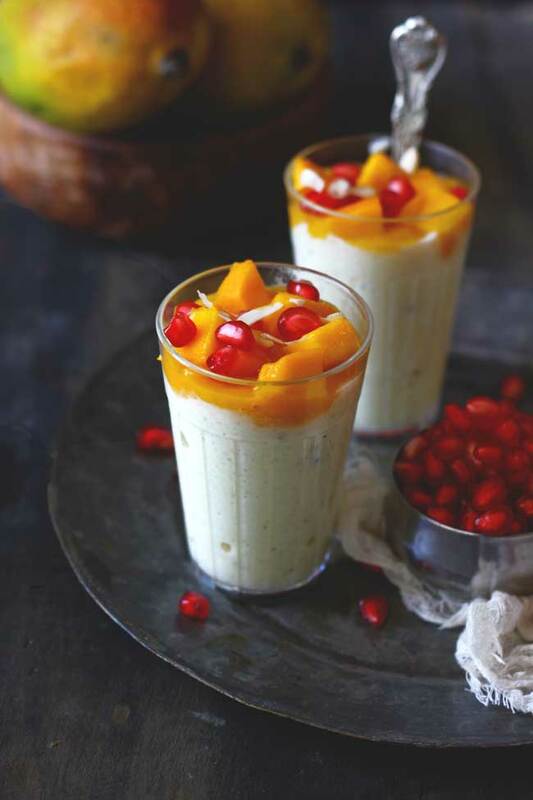 These Indian milk pudding recipes are easy to prepare and taste brilliant. 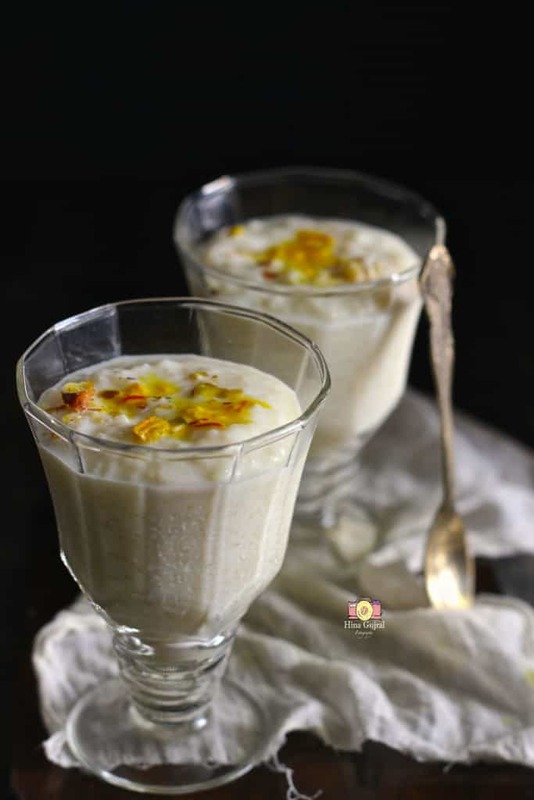 Kheer is a perfect one-pot dessert for any celebratory occasion or festival such as Diwali, Holi, Eid or Raksha Bandhan. At times, you don’t even need a reason to enjoy a good bowl of kheer. How Can I Make Kheer More Tasty? 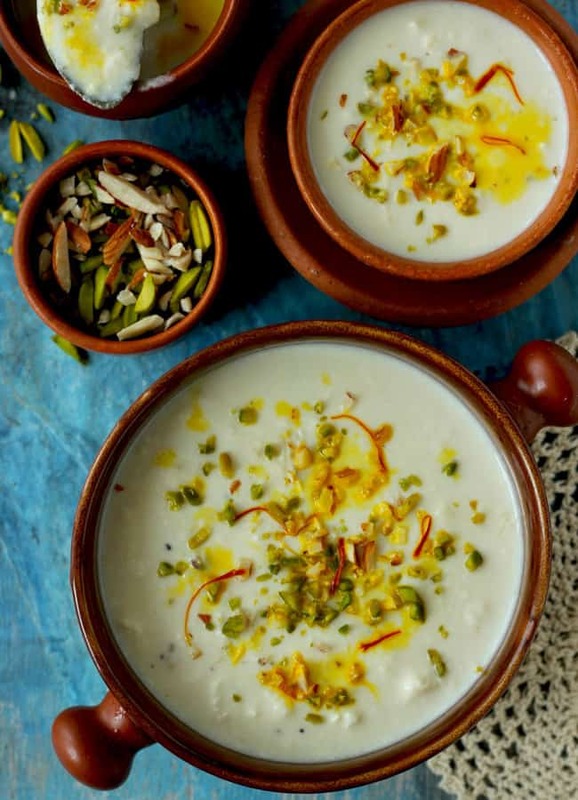 To make a delicious kheer is indeed an art. One thumb rule that I always follow with all the kheer recipes is – patience. A good grandmother like kheer is never done in haste. It requires slow cooking and time for milk to thicken. Full cream (fat) milk is the best to make any kheer or Indian pudding. 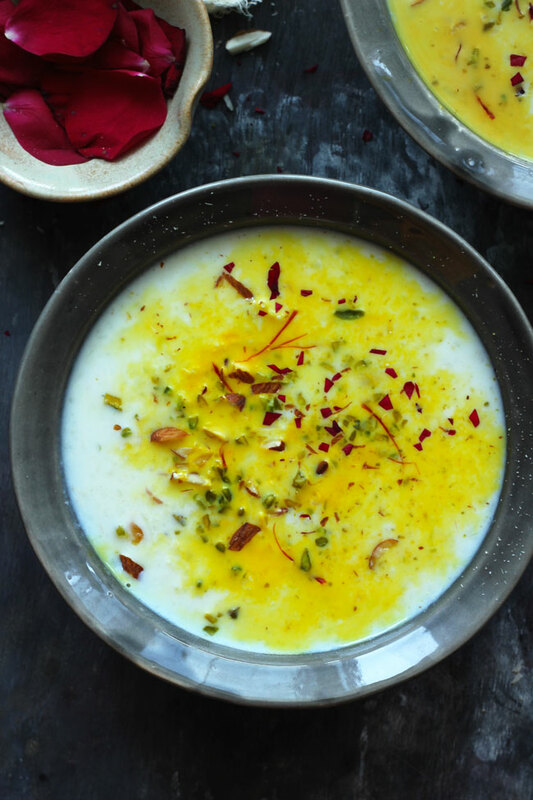 The full-fat milk gives a thick and luscious texture to the kheer. 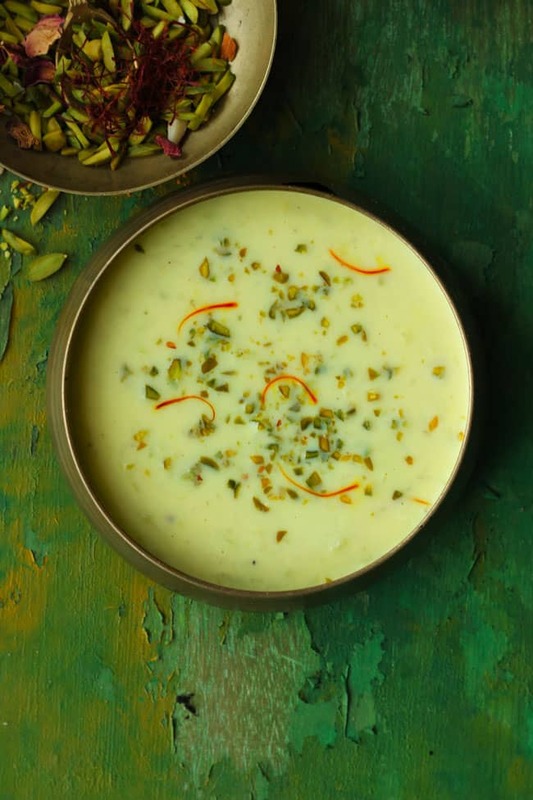 The Indian desserts like kheer are never done in a short span of time. They require patience and labor of love. Wait until the milk reduces almost to half the original amount and thickens nicely. Always cook kheer over low heat and in a heavy bottom deep saucepan. Non-stick pan or lightweight vessels are not ideal for making a kheer as milk might get burnt. 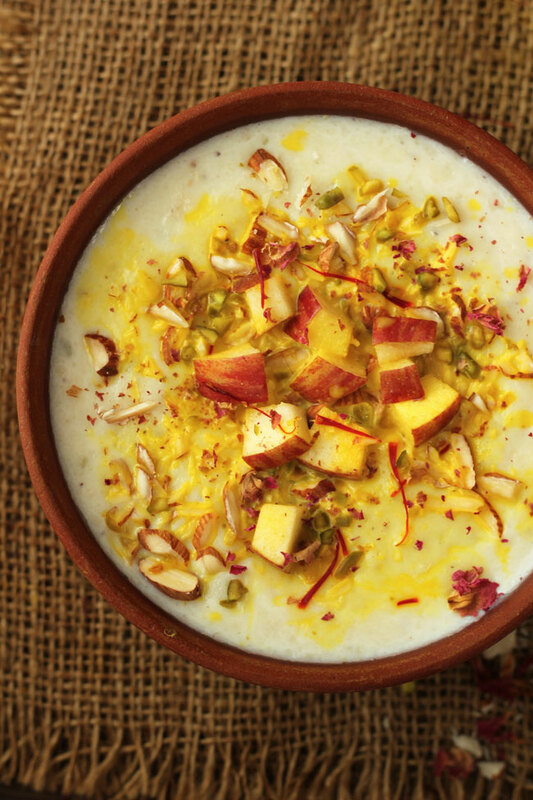 Don’t forget to add cardamom, saffron, and dry-fruits in kheer. 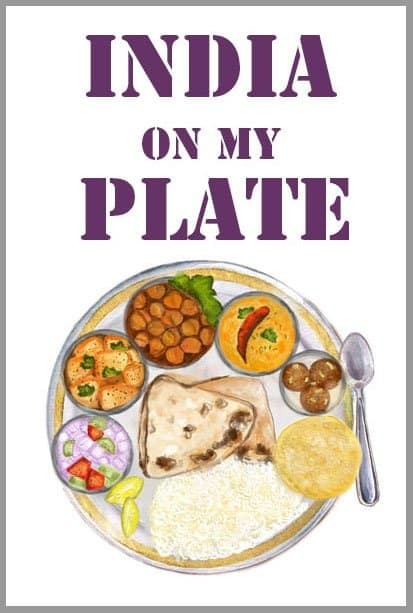 The richness and aroma in the Indian desserts come from all the mentioned ingredients. Before adding dry-fruits fry them for 2 – 3 minutes in a tablespoon of ghee (clarified butter) for better taste. How do you thicken kheer? A thick and luscious texture of the kheer is like a dream come true. But that is not achieved by mixing corn-flour slurry in the kheer. The best way to thicken kheer is to allow full-fat milk to simmer at low heat until it reduces almost half the original amount. Till then you don’t add sugar. Last but not least, keep on stirring the kheer at regular intervals to collect the cream (malai) from the sides of the pan and combine it back into the milk. This gives kheer a creamy texture. While making rice kheer, make a smooth paste of a tablespoon of soaked rice, water, and milk, add this mixture in kheer to thicken it. How long does Kheer last in the fridge? During the summer season, kheer can be stored in the fridge for 2 – 3 days. While in cold regions or during the winter season it remains good for 3 – 5 days in the fridge. Kheer is a milk-based dessert hence it has a short shelf life. So it is best to consume any kind of milk pudding within a day or two. Sounds very delicious. Let me try it!